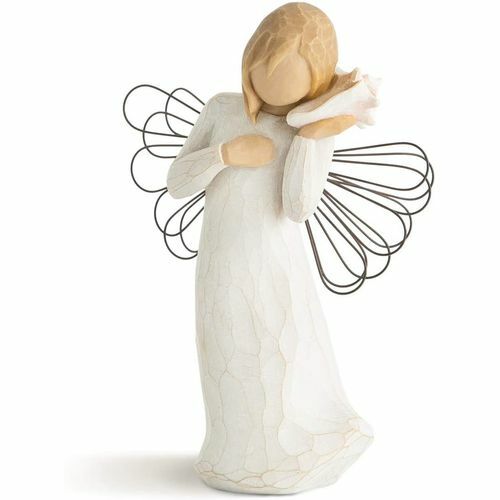 Message on the card inside reads: "Keeping you close in my thoughts"
From the Willow Tree Angels collection - Willow Tree angels resonate with many cultures and ages of people. 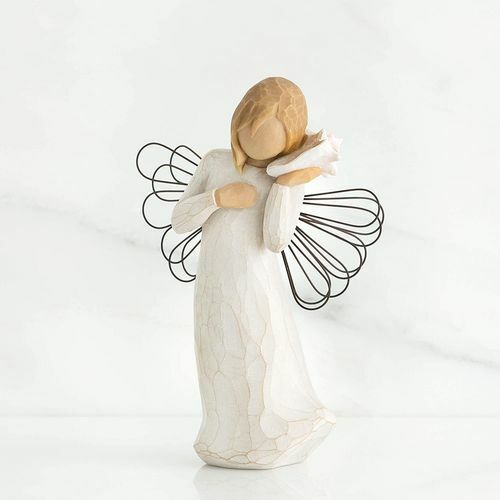 To some they represent protection, to some they are an outward reminder of inner peace and to some they represent a way to remember those who have left this earth. An ideal gift to celebrate friendships, near or far.